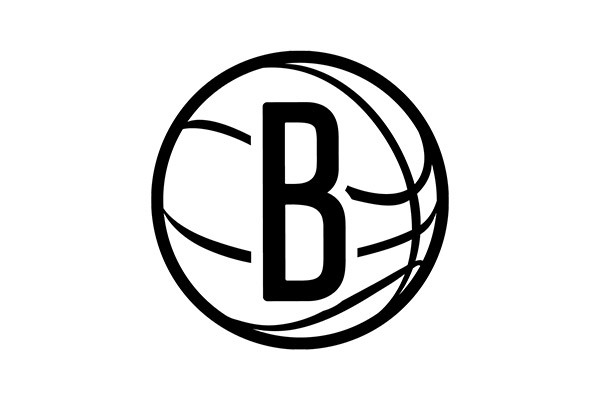 BROOKLYN (October 18, 2018) – The Brooklyn Nets will tip off their 2018-19 home schedule at Barclays Center this Friday, October 19 at 7:30 p.m. in a matchup against the New York Knicks, presented by Key Food. During halftime of the game, Brooklyn-native rapper and recording artist Joey Bada$$ will take part in a musical performance alongside Max Schneider (MAX). All fans are invited to arrive early for a special pregame celebration on Barclays Center’s Resorts World Casino NYC Plaza, beginning at 4:30 p.m. Nets Legends Buck Williams, Derrick Coleman, Kenny Anderson and Kerry Kittles will be present to interact with fans. The event will also feature music provided by DJ M Ortiz, performances by Team Hype, the Brooklyn Nets Beats drumline, a mini basketball court and swag giveaway contests from the Brooklyn Nets Basketball Academy. The celebration will be hosted by Handsome Horse with an appearance from Nets in-arena host, Ally Love. The Empire State Building will also celebrate the Brooklyn Nets’ 2018 home opener by illuminating its world-famous tower lights in black and white on Friday night. Arena doors will open for the game at 6 p.m., and fans are encouraged to take their seats by 7:15 p.m. for the opening ceremony, which includes a national anthem performance by Roc Nation artist and Brooklyn-native, Tiffany Obi. Each guest will receive a complimentary commemorative poster upon arrival. After the game, Billboard Lounge will host an intimate performance by MAX. For more information on Billboard Lounge, visit billboardlounge.com. A limited number of tickets are still available online at www.ticketmaster.com and the American Express Box Office at Barclays Center. Fans are encouraged to post photos and follow along on social media throughout the night using #WeGoHard. Guests will notice new concessions offerings at the arena this year including the WW Freestyle Café: BKLYN,serving a variety of Mediterranean-themed items curated by WW ambassador and celebrity chef, Cat Cora; FUKU, serving select items from David Chang’s Momofuku restaurant, like the crispy chicken sandwich and Fuku chicken fingers and fries; and Happy Cow, serving vegan and vegetarian items. A complete list of concessions is available at http://www.barclayscenter.com/center-info/dining. Beginning this season, Barclays Center has eliminated plastic straws at all events as part of the venue’s commitment to sustainability. As an alternative, biodegradable straws will be available upon request and to those with medical needs who require them. Fans who are unable to attend the game can watch on YES Network or listen on WFAN 101.9 FM.